Does breaking up with a friend hurt as much as ending a romantic relationship? Hopes&Fears answers questions with the help of experts. 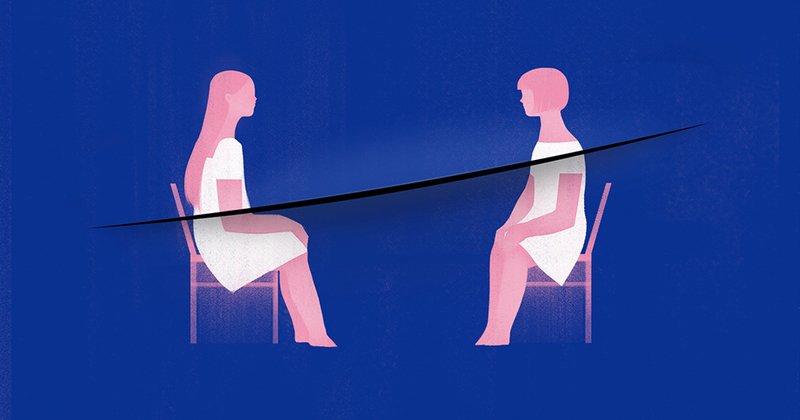 Today, we ask therapists, psychologists and authors if ending a friendship hurts as much or more than a romantic breakup and why. 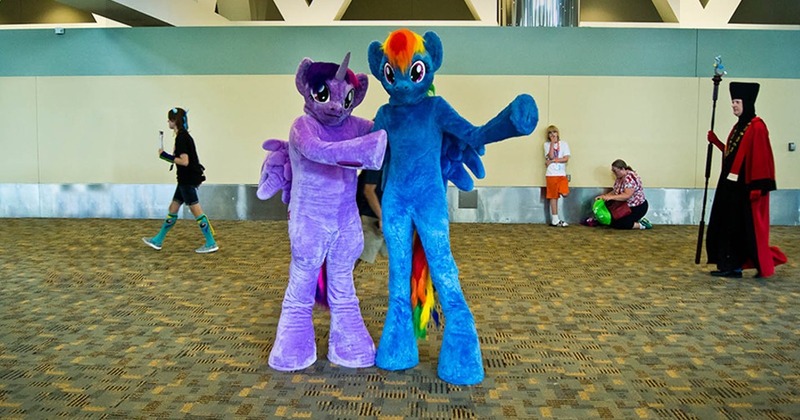 Hopes&Fears attended the annual gathering of My Little Pony superfans in Baltimore, discovering a unique safe space created by—and for—everypony.